While the U.S. experience at the 2012 Olympic regatta in Weymouth fell very much under the “agony of defeat” category, the experience was plenty thrilling for many of the other countries taking part. 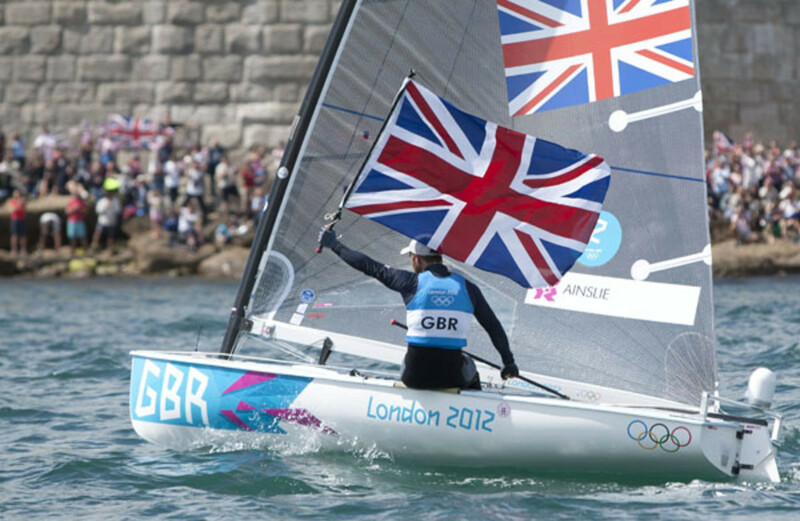 Monopolizing the headlines was British sailor Ben Ainslie struggles for “greatest Olympic sailor ever” status. Ainslie achieved this title by winning a fourth gold medal in the Finn class that, in combination with a silver he won in the Laser class in the 1996 Atlanta Olympics, propelled his overall count beyond that of the four golds won “the great Dane” Paul Elvstrom between 1948 and 1960. Ainslie’s win proved especially dramatic as he had to come from behind to defeat Elvstrom’s countryman Jonas Hogh-Christensen, who seemed all but unbeatable in the first half of the regatta. 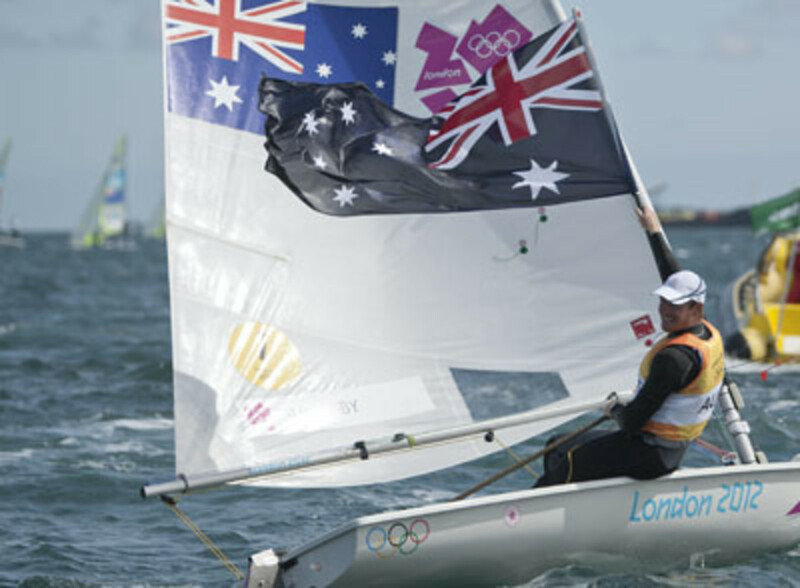 Hogh-Christensen had to make due with a silver, though, after being defeated by Ainslie in the regatta’s final race. The rest of the British team also did well, picking up five medals for the fourth consecutive Olympics. Topping the medal count, though, were the Australians, with three golds and a silver. These included a gold for defending Laser world champion Tom Slingsby, and golds in the men’s 470 class and 49er class. Other standouts included New Zealand’s women’s 470 team, which scored gold, New Zealand’s 49er team, which scored silver and China, which scored gold in the Laser Radial class, when Beijing bronze medalist Xu Lijia defeated the Dutch champion Marit Bouwmeester. And let’s not forget Pavlos Kontides of Cyprus, whose silver in the Laser class represents the first Olympic medal in that country’s history. Good on ya, Pavlos!